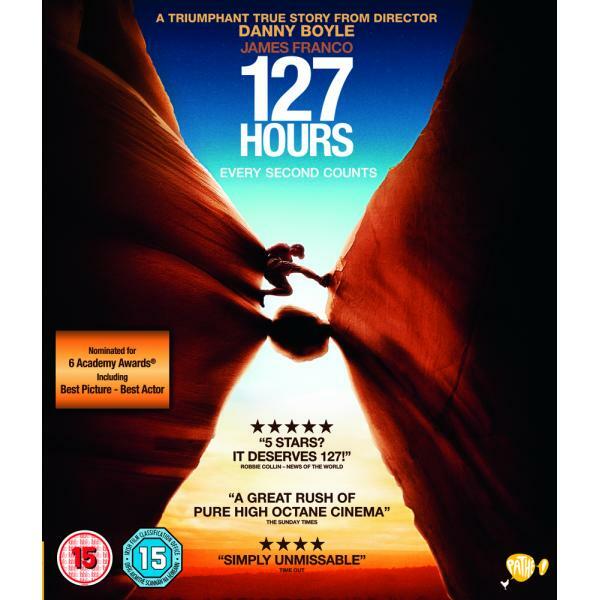 From Oscar winning director Danny Boyle, 127 Hours is the incredible true story of mountain climber Aron Ralston's (James Franco) remarkable adventure to save himself after a falling boulder crashes on to his arm trapping him in an isolated canyon in Utah. With only a day's worth of water, a blunt penknife and an unwavering will to survive Aron does everything he can to make it out alive. Special Features Feature Audio Commentary, Dele..